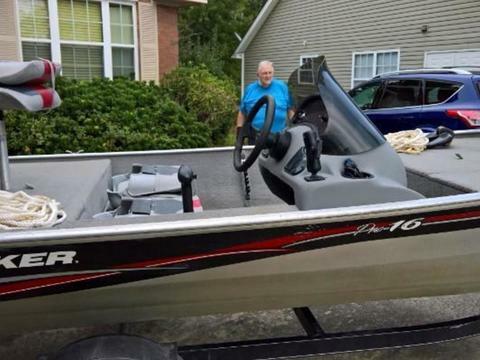 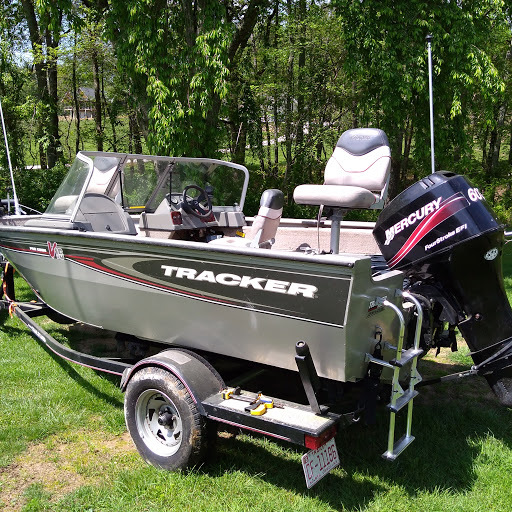 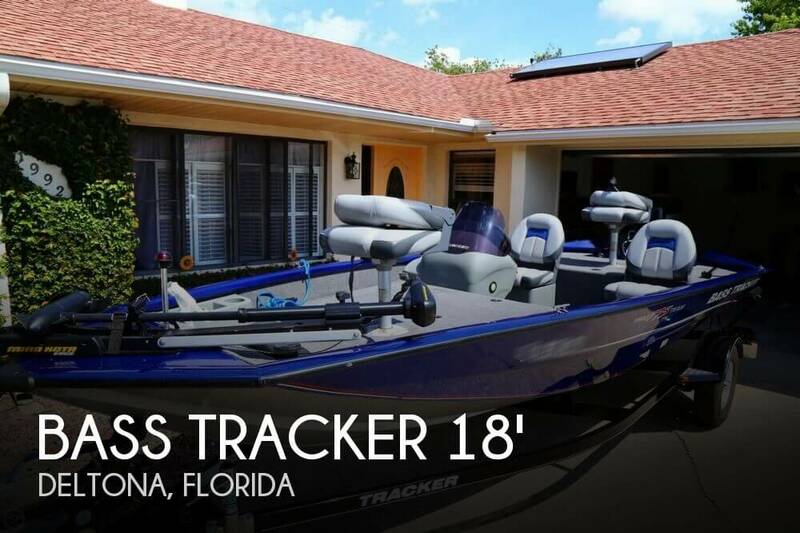 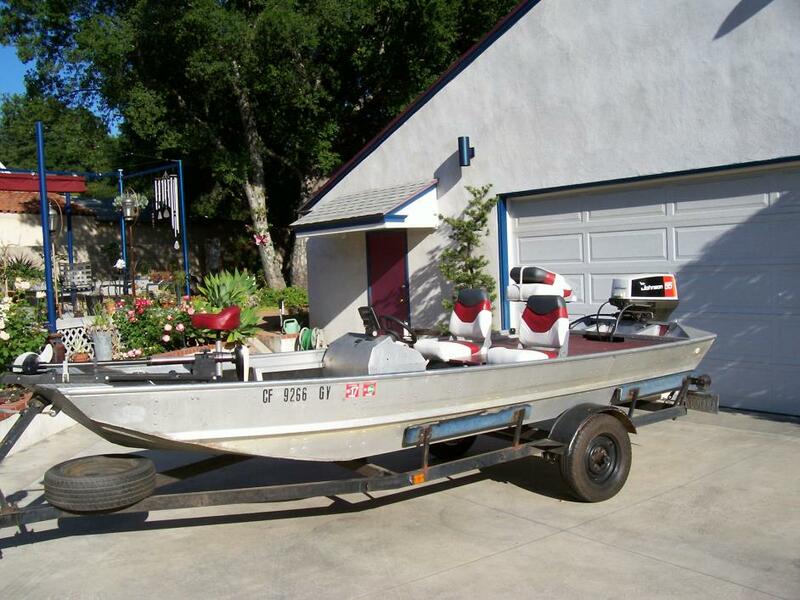 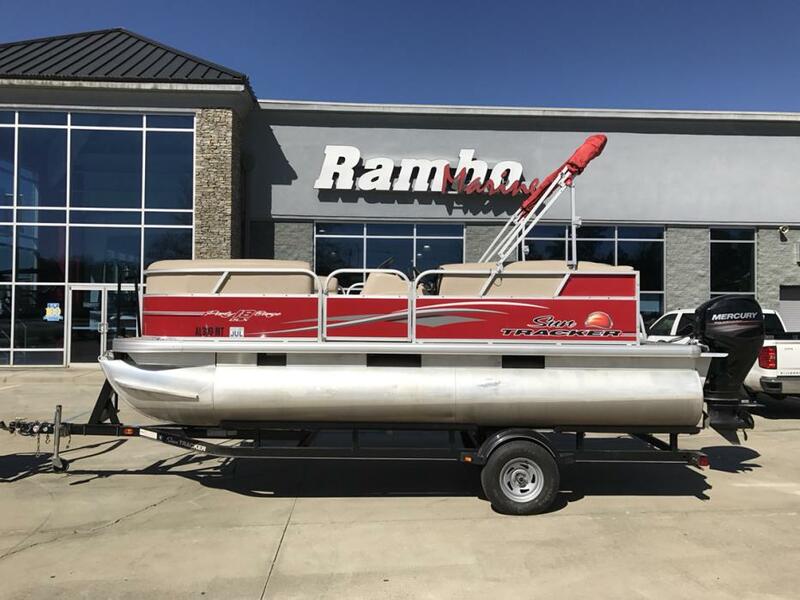 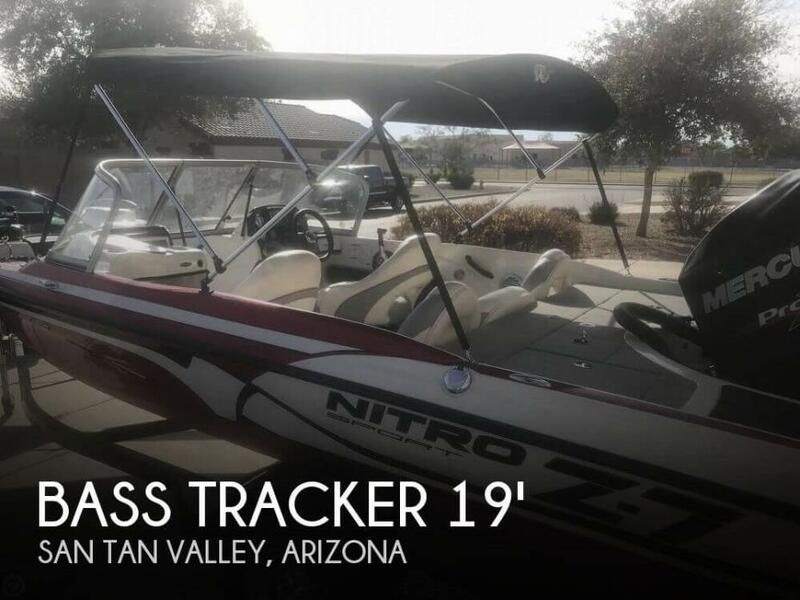 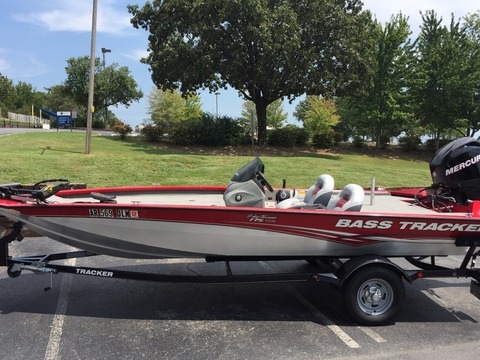 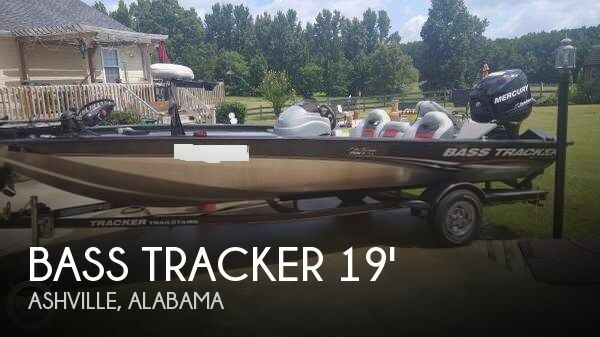 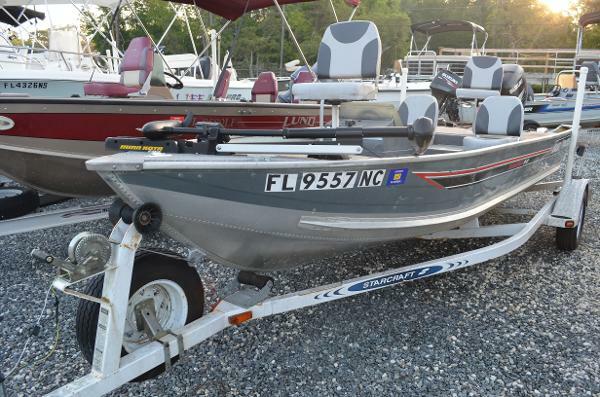 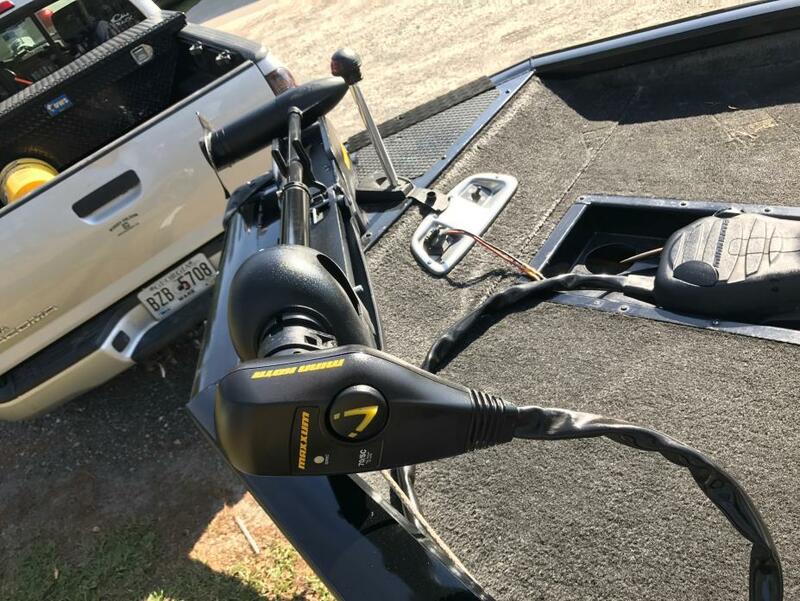 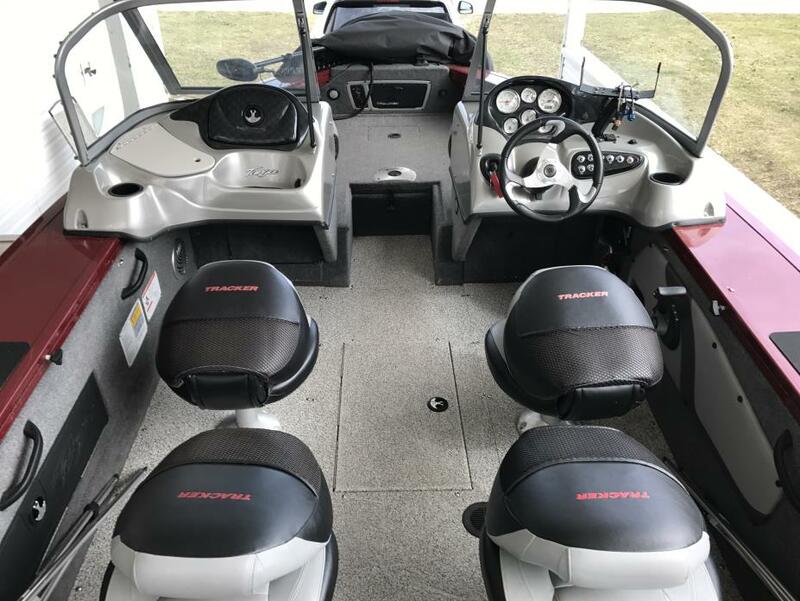 2014 Bass Tracker Targa v18 combo 2014 Tracker targa v18 combo with optional 150 horse power four stoke engine, full top with side curtains, lowrance xp5 fish finder at the bow, lowrance hd8 chart graph fishfinder combo with optonal bottom structure scan on dash, 2 timer operated live wells, 4 removable rod holders, 4 captain chairs 2 can be moved to the bow and aft fishing platforms, radio, lots of storage spaces, lockable rod storage in each gunnel. 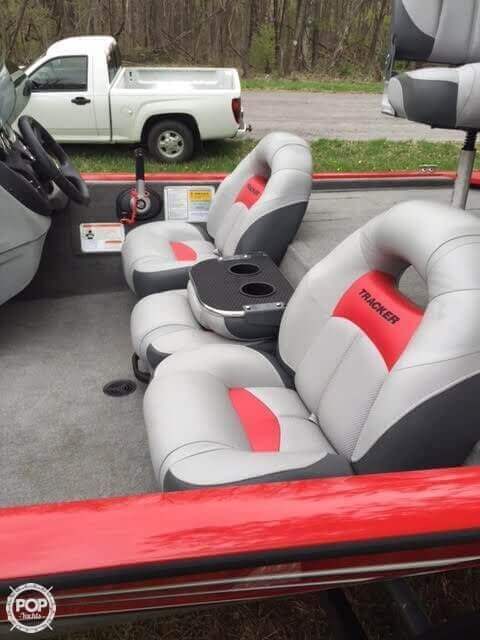 All options were installed by the factory or bass pro shop. 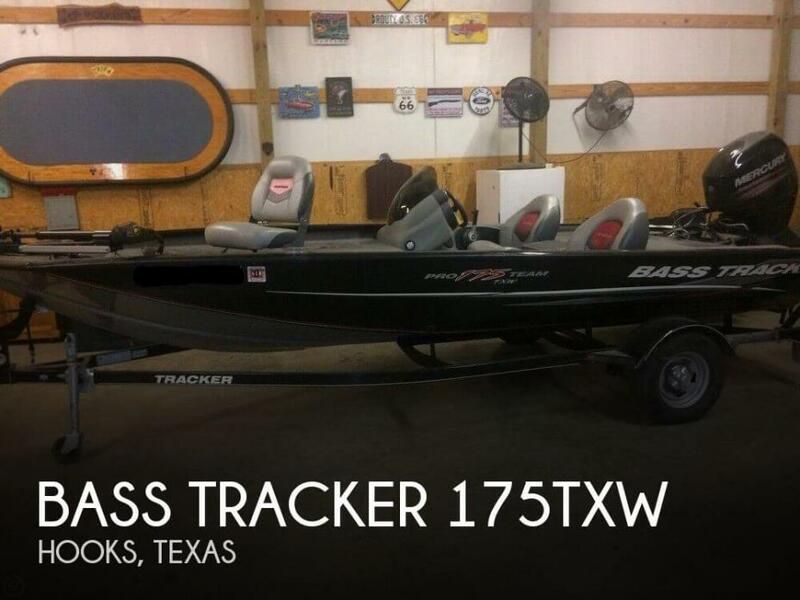 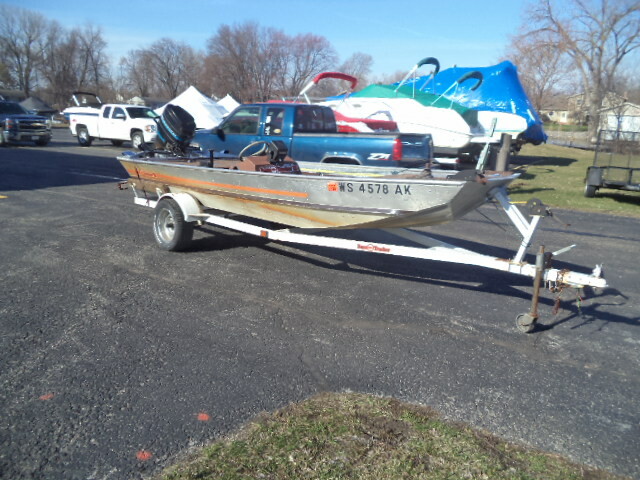 All maintainences done by bass pro shops service department.